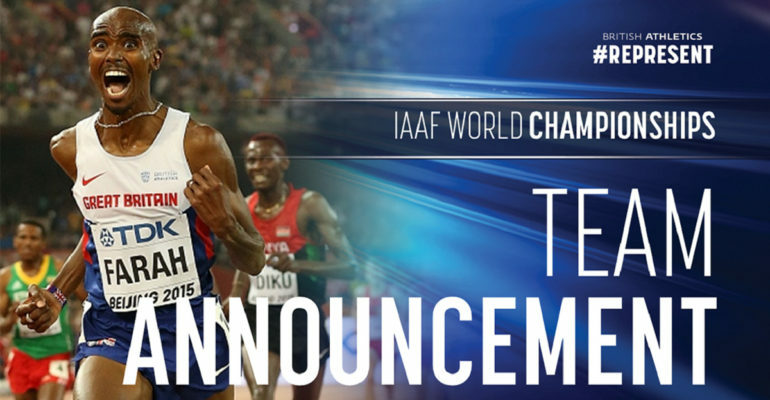 British Athletics have announced the team for the Athletics World Championships taking place in London 4-13th of August. Currently 81 in total, the London 2017 team will be the largest ever to represent British Athletics at a World Championships. We are very proud to be supporting 12 of those athletes selected.